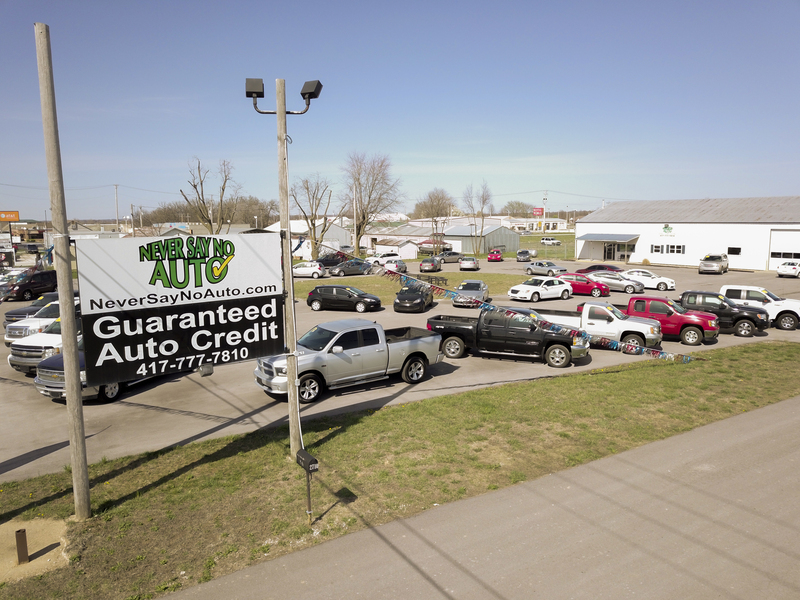 Never Say No Auto is a used car dealership in Bolivar MO with quality vehicles and a commitment to our customers. 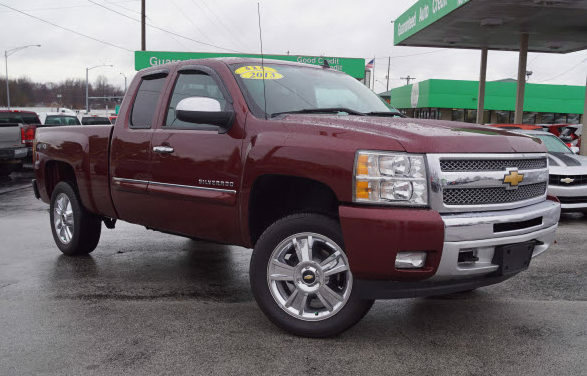 Whenever you visit our Springfield location you can count on finding a large selection of used cars, trucks, SUV’s and vans. We are a leading Guaranteed Credit Approval Dealership in Bolivar MO area. Excellent financing options regardless of your situation. Good Credit, Bad Credit, No Credit, it doesn’t matter; we have financing options that’ll work for you. Instant Credit Approvals so you can drive it home today. Tired of your current used car? Then Push, Pull, or Tow it in because we accept all trade ins, even if you still owe money. 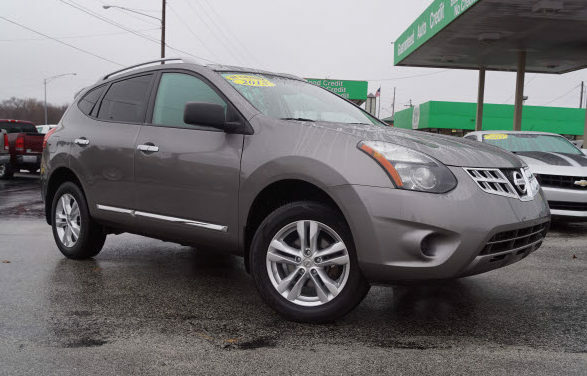 Don’t see a used car for sale you want on our website inventory? Give us a call or come by to see if we have what you’re looking for. We get over 20 new vehicles every week and a lot of them don’t make it online. Never Say No Auto offers Guaranteed Credit Approvals. Excellent bank financing options with Good Credit. Bad Credit or No Credit, we have our unique financing program that helps you rebuild your credit with an affordable payment. 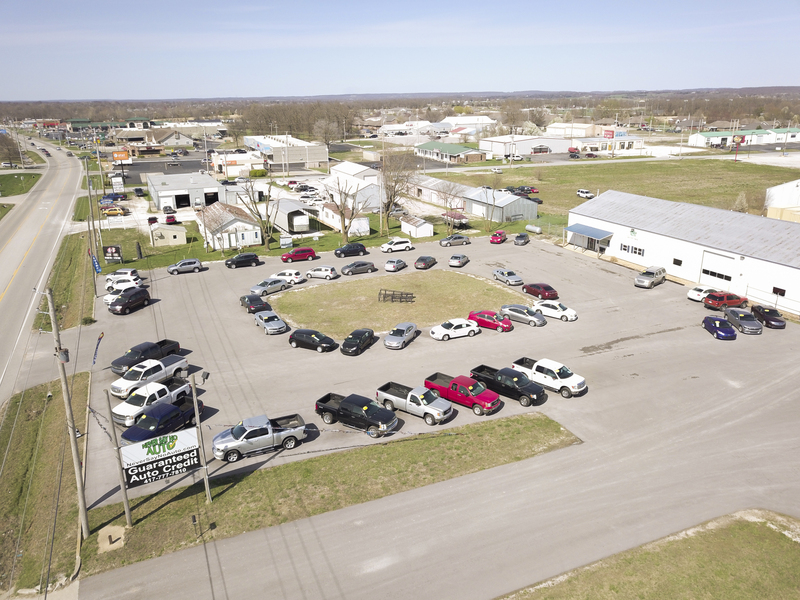 With 2 locations, Springfield MO and Bolivar MO, we have over 150 vehicles in inventory. Furthermore, we get over 20 new vehicles every week and will work with you to find a vehicle that fits your needs. Unlike your typical Buy Here Pay Here dealers, we report to credit reporting agencies to help you rebuild your credit. 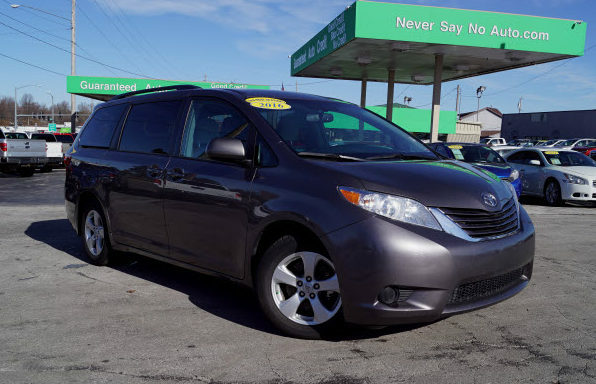 In addition, we sell newer lower mileage cars with affordable payment plans. Get a free copy of your credit report at AnnualCreditReport.com. 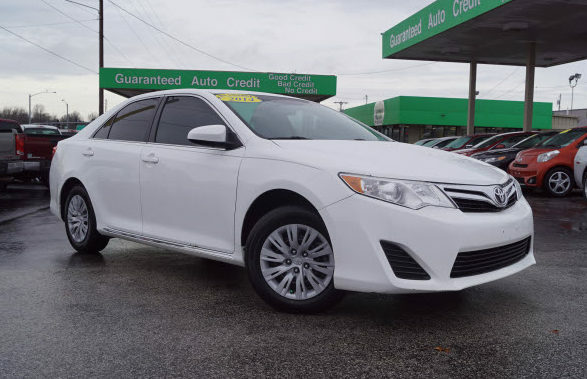 Our goal is to get you behind the wheel of a quality vehicle that you can be proud of. We’ll work with you to create a payment plan that works with your budget. Use your current vehicle towards to purchase of a new car with Never Say No Auto. We accept trade ins of any condition. Push, pull, or tow it in, even if you owe money we’ll still accept your trade in. When purchasing a vehicle at Never Say No Auto you can get a service warranty. Also, these warranties can be used through any certified mechanic shop.